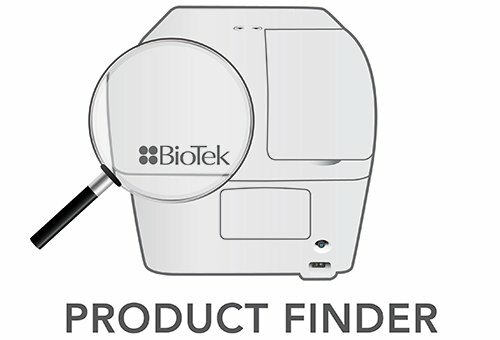 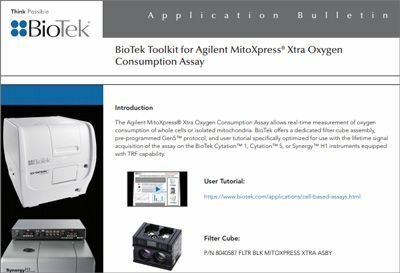 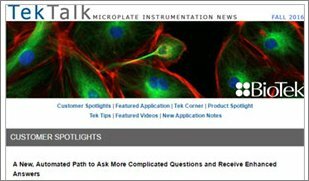 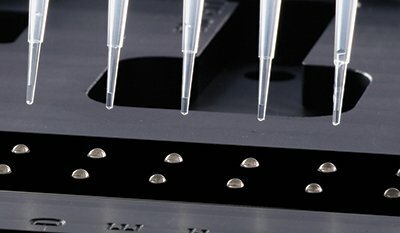 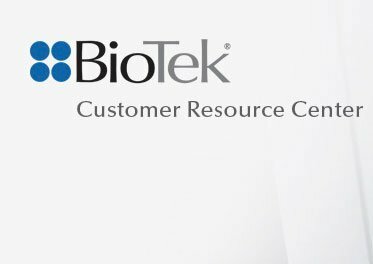 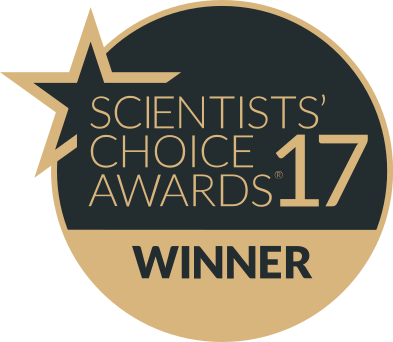 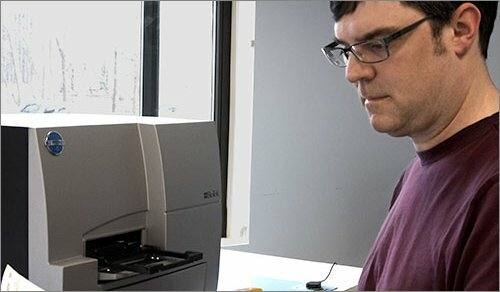 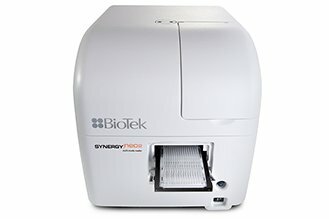 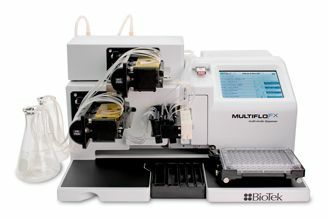 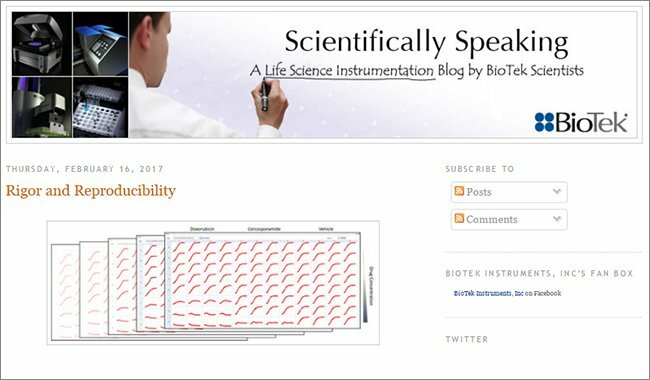 BioTek Instruments announces enhancements to the MultiFlo™ FX Multi-Mode Dispenser to facilitate cell biology workflows. 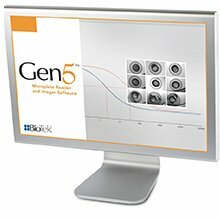 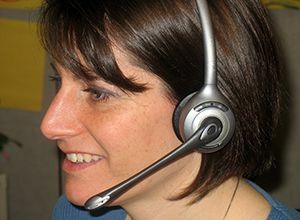 MultiFlo FX has a modular design that makes it easy for users to add functionality that benefits their unique applications. 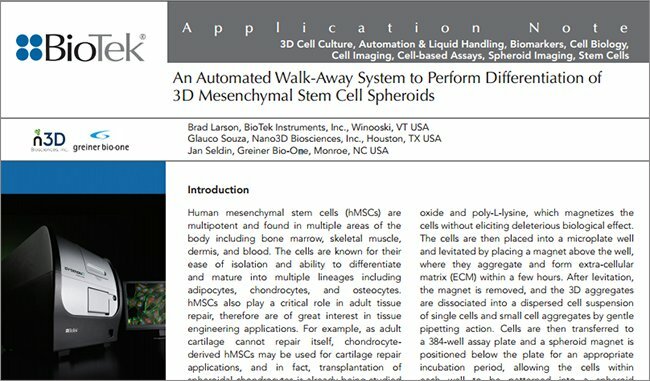 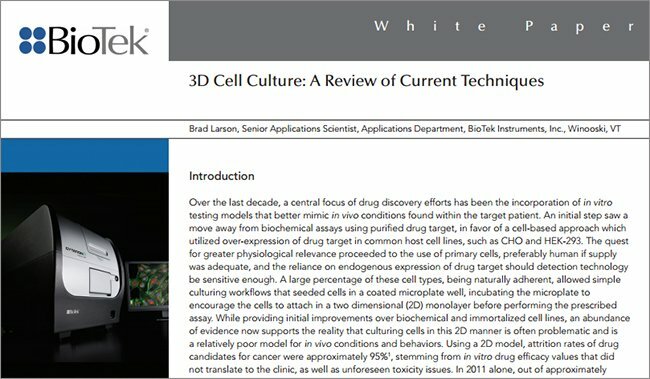 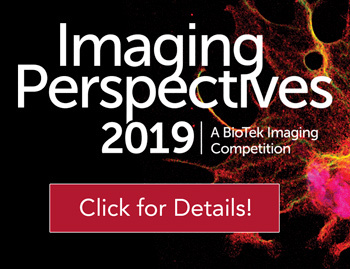 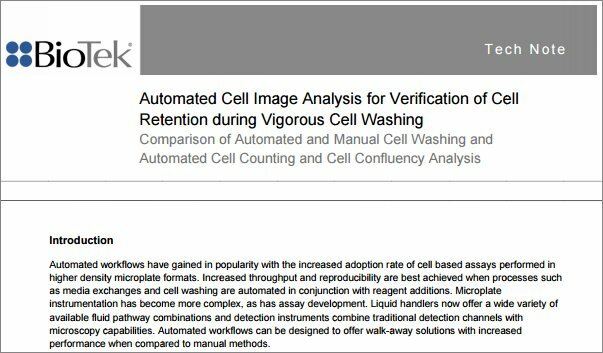 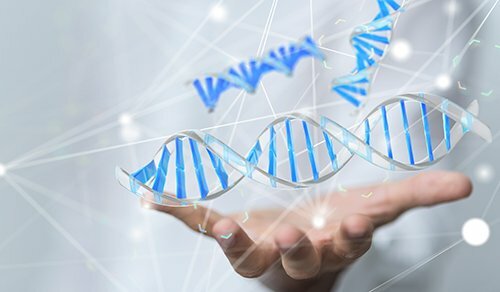 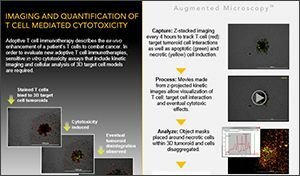 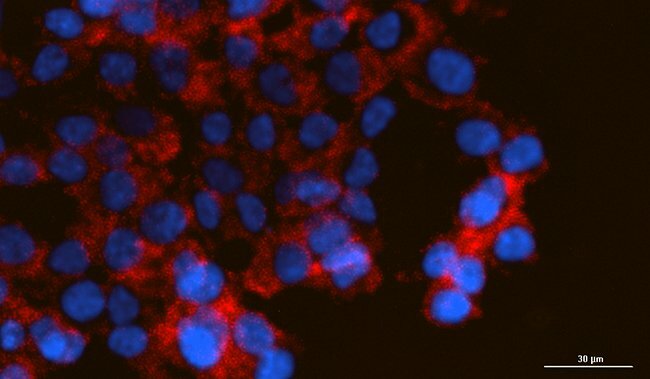 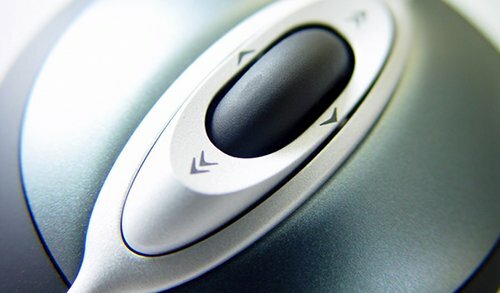 The new, patent-pending AMX™ Automated Media Exchange module automates gentle, consistent media exchanges to protect and encourage cell growth, particularly for 3D cell structures including spheroids and tumoroids, along with loosely adherent 2D cells. 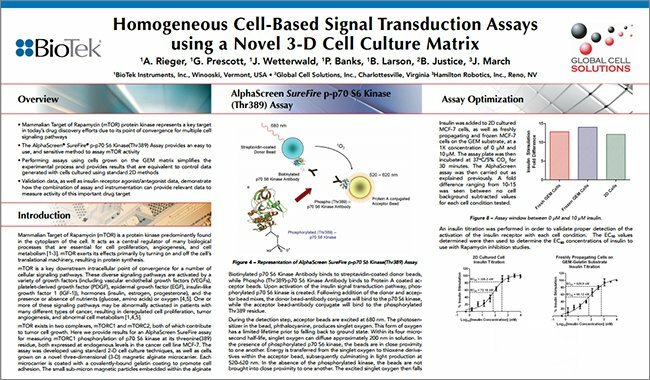 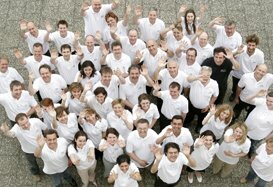 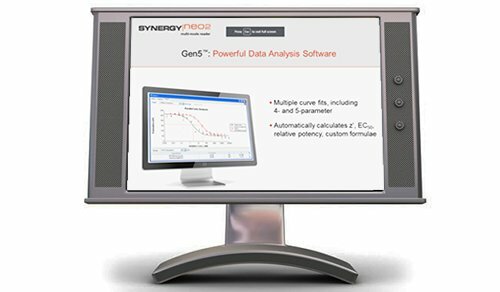 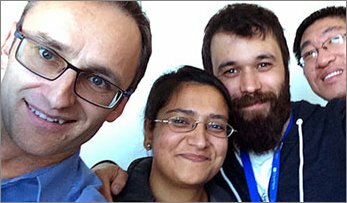 The AMX module eliminates the risk of cell structure damage or inadvertent removal, which is typically challenging using manual methods. 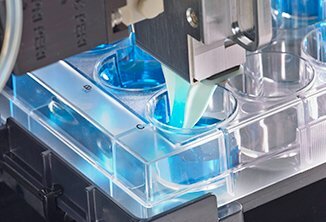 AMX uses two autoclavable peristaltic pump cassettes and specially designed aspirate and dispense manifolds, plus programmable flow rates and manifold tip positioning to accomplish the gentle media exchange. 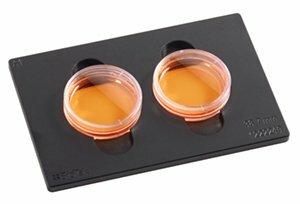 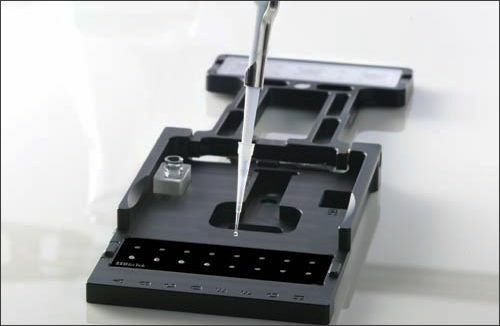 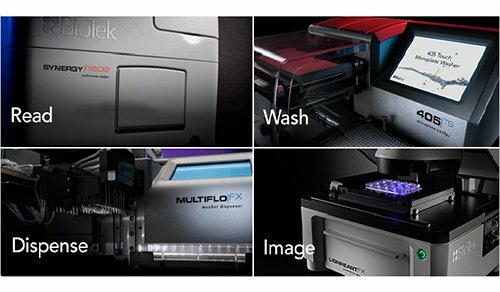 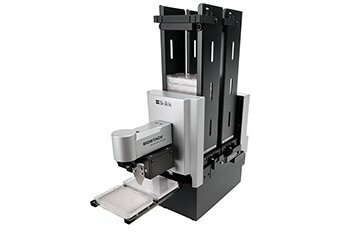 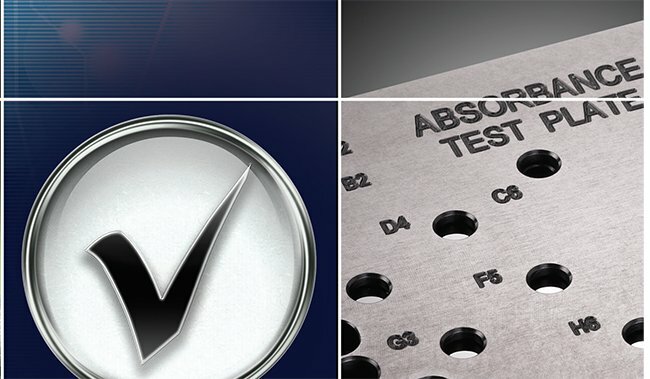 MultiFlo FX has an available wash module that provides full plate and strip washing in 6- to 384-well microplates, adding more functionality to the system. 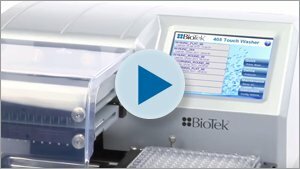 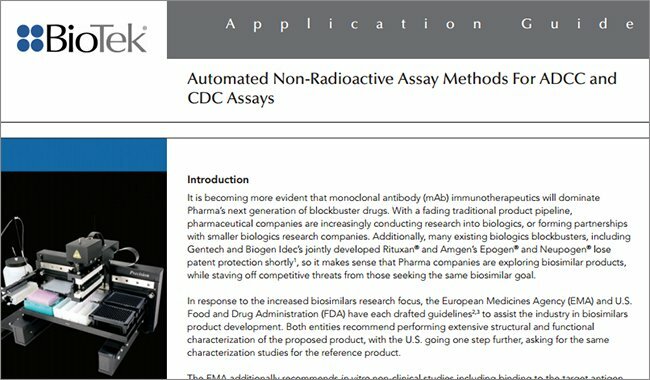 MultiFlo FX is well suited to automation, integrating with BioTek’s BioSpa 8™ Automated Incubator, BioStack™ Microplate Stacker and a broad range of other automated systems.